The World Health Organization and The International Conference on Rational Use of Medicines have recommended pre-service education of health professionals as a key intervention to improve the use of medicines and contain antimicrobial resistance (AMR). Pre-service training is a cost-effective, sustainable, and health system strengthening intervention. Curriculum reform efforts to enhance training on rational medicine use (RMU) and AMR should pay particular attention to ensuring that the right topics are integrated and the right teaching-learning methodologies are adopted. 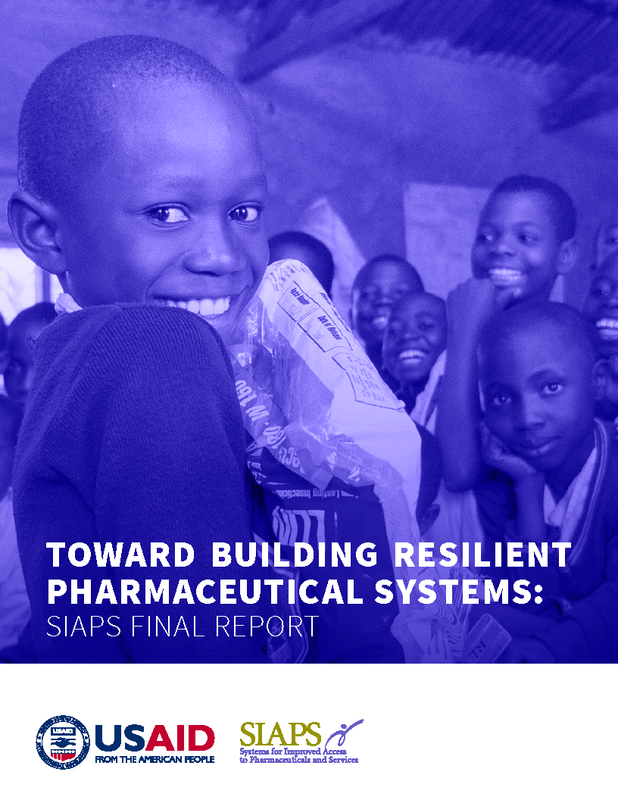 The USAID-funded Systems for Improved Access to Pharmaceuticals and Services (SIAPS) program supports pre-service education by strengthening both of these aspects of curriculum reform. Recognizing the value of students’ active participation in acquiring knowledge and skills, major advocacy efforts and trends show a push for the implementation of student-centered approaches that involve case-based and problem-oriented self-directed learning (SDL). SIAPS recently provided technical assistance to the University of Namibia (UNAM) School of Pharmacy to strengthen their pre-service BPharm training on rational medicine use (RMU) and AMR.